CHICAGO (WLS) -- Three Chicago suburbs rank among the top 30 most diverse cities in America, a new study says. WalletHub analyzed the demographic profiles of the 230 most populated U.S. cities. The organization considered economic class diversity, ethno-racial and linguistic diversity, economic diversity and household diversity. WalletHub said in the study that more economic opportunities tend to arise in more diverse areas. 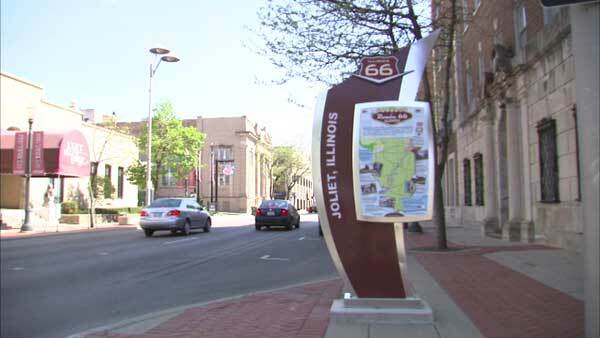 Aurora, Joliet and Elgin made the list of top 30 most diverse cities for 2015. Aurora, a southwest suburb, is the 24th most diverse city in the U.S. Aurora ranked fourth in educational diversity, 13th in household size diversity, and 48th income diversity. Joliet, another southwest suburb, is the 27th diverse city in America. Joliet ranked 12th in household size diversity, 44th in occupational diversity and 69th in income diversity. Elgin, a west suburb, tied Joliet for the 27th most diverse city on the list. Elgin ranked eighth in household size diversity, 23rd in occupational diversity and 50th in language diversity. Chicago missed the top 30 by two spots. The Windy City is the 32nd most diverse city in the U.S. Chicago ranks 64th in economic class diversity, 20th in ethno-racial and linguistic diversity, 91st in diversified economies and 125th in household diversity. The study said Los Angeles is the most diverse city in the country. The least diverse U.S. city is Erie, Penn. To learn more about these findings, check out the full study on WalletHub.com.